Just hazarding a guess, but this is what you want: a bag that is stylish, affordable, built for a lifetime, and convenient to purchase. Sounds about right? 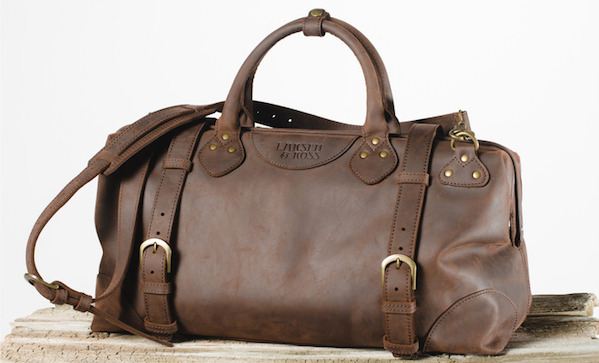 Well, take a look at this weekend bag from Larsen & Ross ($425 on Kickstarter).